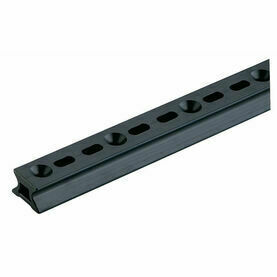 The 29mm 90° Carbo AirBloc gives you high load bearing strength at the lowest possible weight. 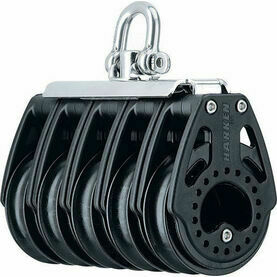 Manufactured without stainless straps, this boat block instead uses lightweight nylon resin sideplates that have been reinforced with densely packed glass fibres. 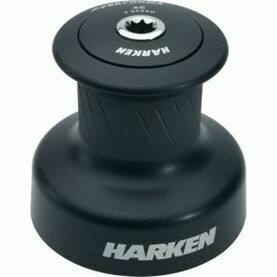 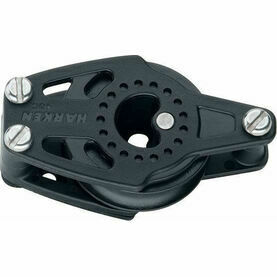 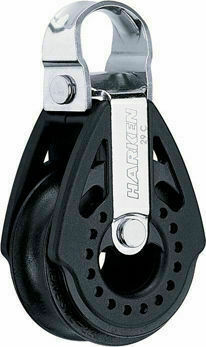 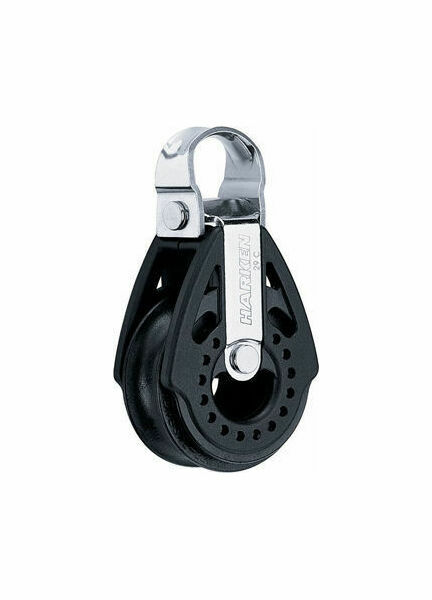 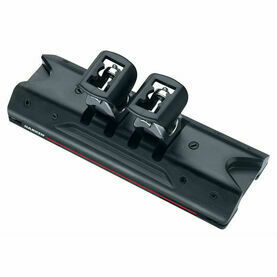 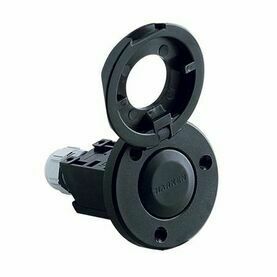 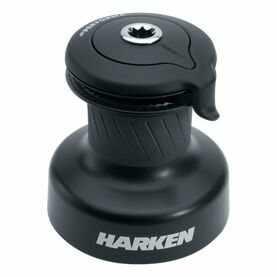 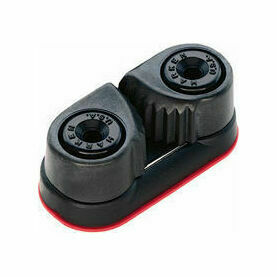 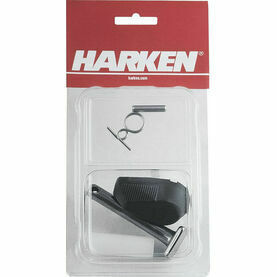 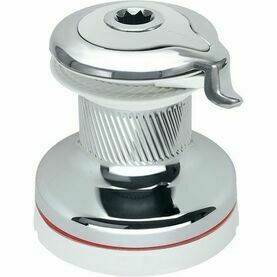 A suitable companion for Harken's Black Magic Line, this low friction boat block is strong, reliable and affordable, and allows for easy trimming.